BEAUTIFUL COUNTRY VIEWS!!! 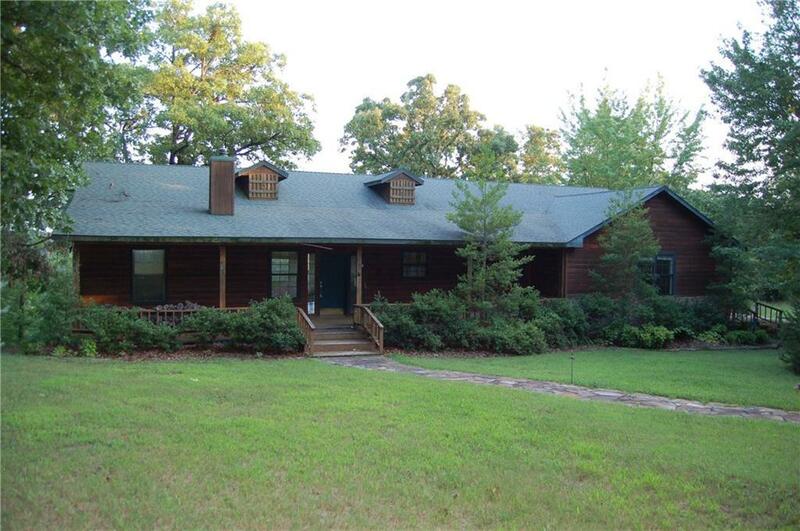 This cedar sided home features 3 large outdoor living spaces to enjoy the deer and other wildlife on the 9.47 acres of wooded land. The property also features a 1,232 sq ft, 2 bay shop large enough for an RV and has an extra 480 sq ft of living quarters. The home features 2,608 sq ft, 4 bedrooms, 3 baths, 2 car garage, open floor plan, 2 living areas, and much more!